Mountain High Hockey2018 Sun Valley Summer Camp Registration Is Now Open!!!! 2018 Sun Valley Summer Camp Registration Is Now Open!!!! 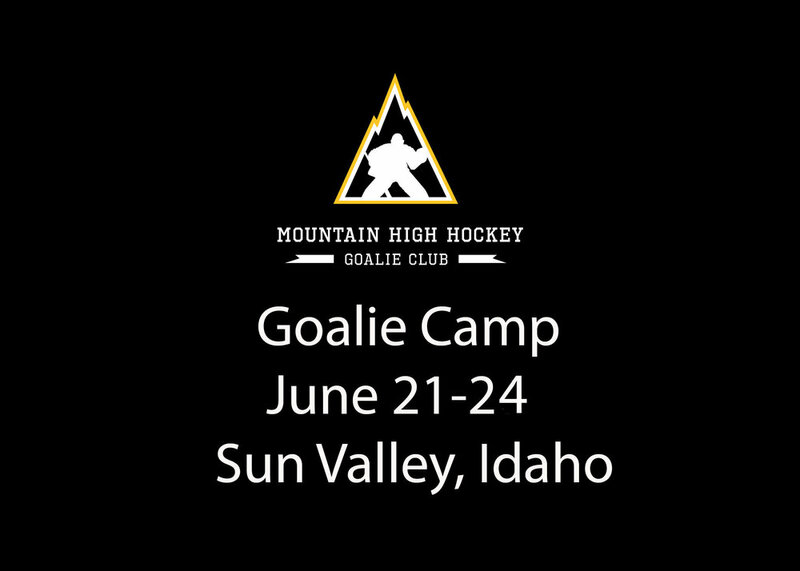 Our 2018 Sun Valley, Idaho summer hockey and goalie camp registration is now open. 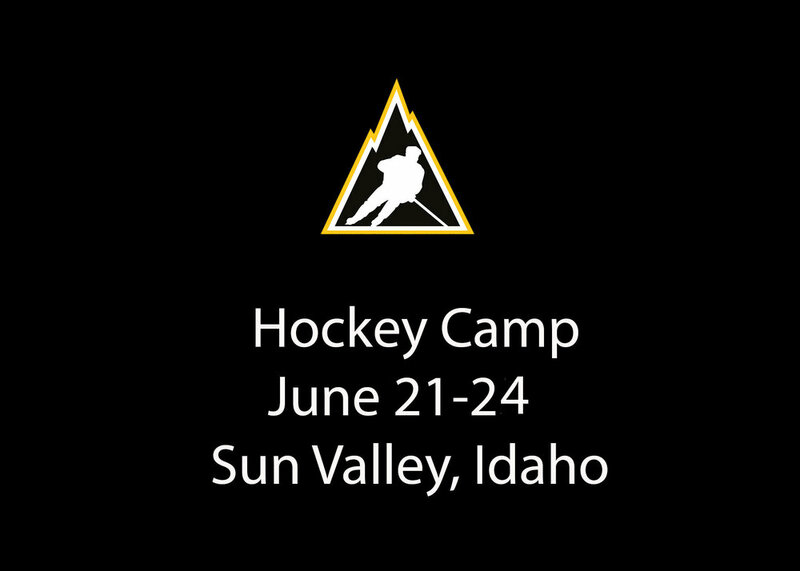 Come join the MHH staff June 21-24 at the Sun Valley Indoor Skating Rink in Ketchum Idaho for four days of pure skill development. Click the links below for details.